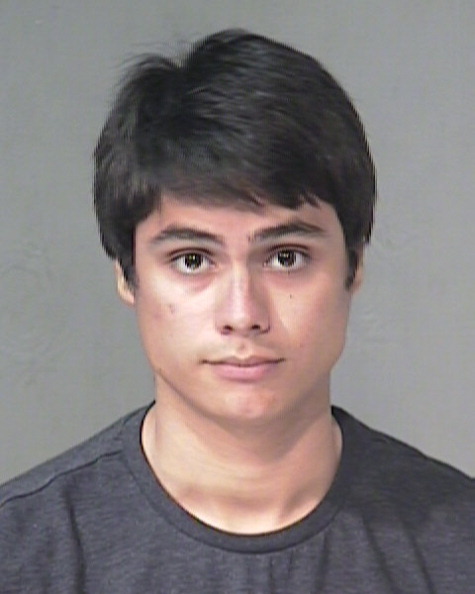 (CBS/AP) MESA, Ariz. - Police say 21-year-old actor Kiowa Gordon, who plays a werewolf in the "Twilight" movie series, was arrested in Arizona earlier this week on an outstanding warrant. The arrest warrant was issued for Gordon after he failed to appear following a Feb. 2010 guilty plea in Scottsdale Municipal Court to possession and use of drug paraphernalia and giving liquor to a minor/ underage consumption. Local publications originally reported that Gordon was arrested on a DUI charge, but TMZ claims the actor was a passenger in a vehicle that was stopped for a "routine registration check," outside of Phoenix. The entertainment site reports that authorities took Gordon into custody once they discovered there was an active warrant for his arrest.